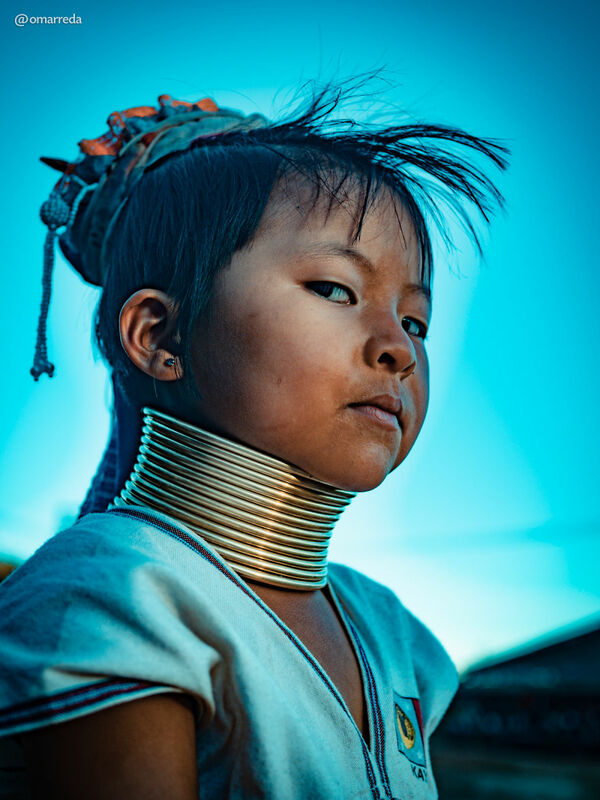 The diversified culture of Myanmar is part of the country’s unique identity. 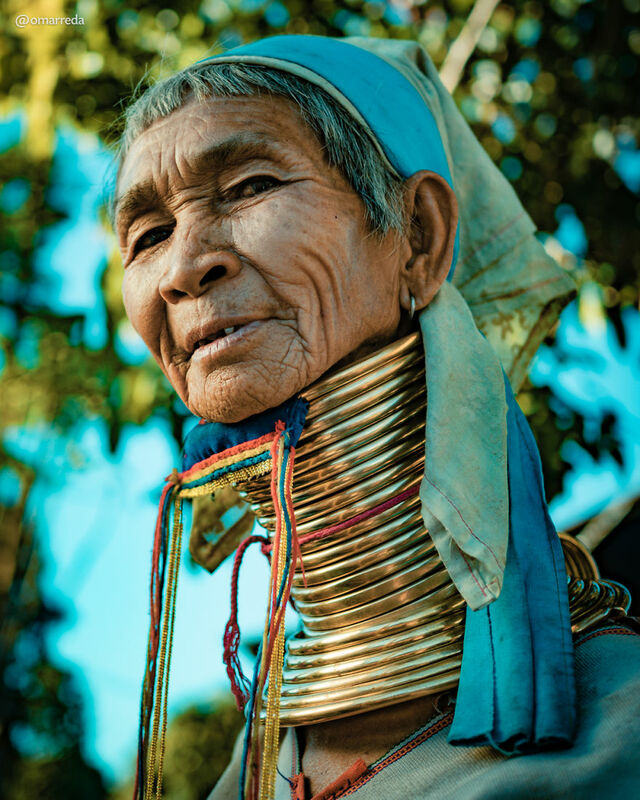 I was honored to visit different tribes there, including the Kayan tribe whose women wear heavy ring coiled necklaces around their necks. 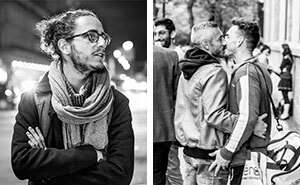 According to their belief, these rings will make them more beautiful. However, there are many stories told about the origin of how people started wearing these rings. It is believed that it started as being a protective shield from tigers who would attack their prey by biting their neck. However, with time this shield transformed into a sign of beauty and fashion. The rings could weigh around 10 kilograms. The ladies informed me that this process is done through three phases in life, during their childhood and teenage years specifically. However, the extra weight on the neck is not painful, although it is on the knees. Unfortunately, with time, these rings deform the shoulders. Therefore, the neck muscles become too weak to support the head. 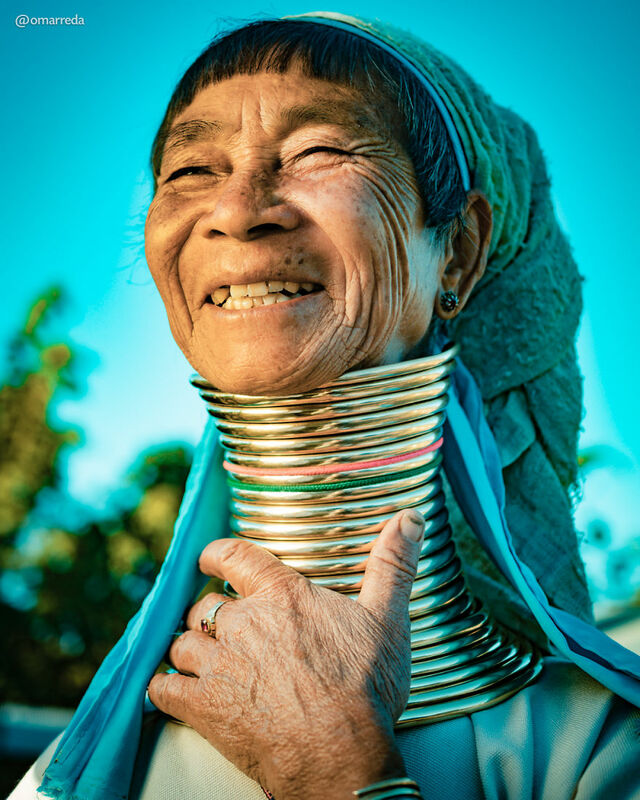 Consequently, the Kayan women remove it maybe 3 times during their life span. Good pictures, but nothing to sugarcoat here, just another unhealthy "beauty thing" women are supposed to do. "[...] with time, these rings deform the shoulders. Therefore, the neck muscles become too weak to support the head. 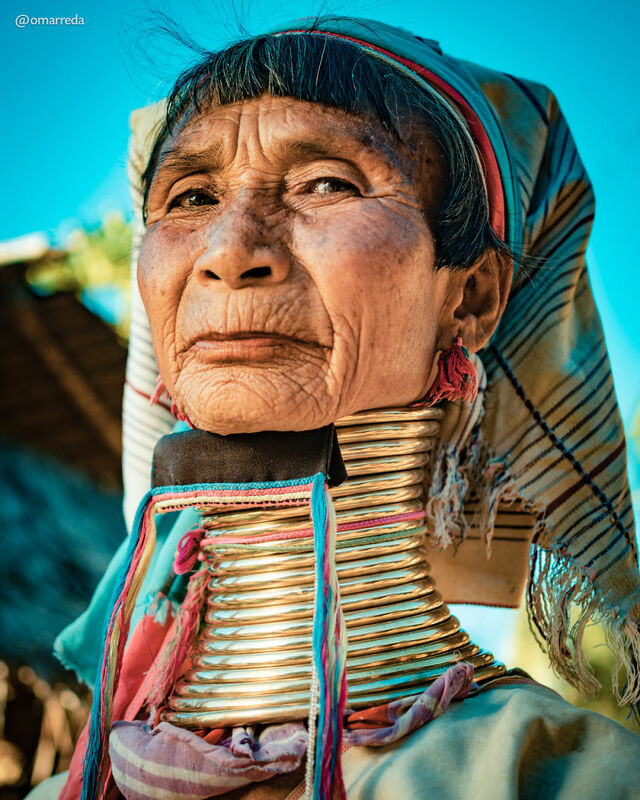 Consequently, the Kayan women remove it maybe 3 times during their life span.[...]" Just like breaking bones of womens feet in China or a lot other things all over the world. Let women be like they are. 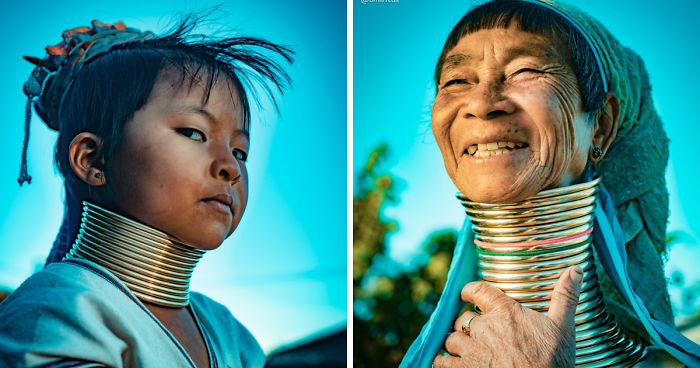 WHY ARE THEIR NECKS SO LONG?! ARE THEY GIRAFFES?